 CRF is continuing to help those impacted by Hurricane Florence. And we need your help to continue the relief and rebuilding effort. 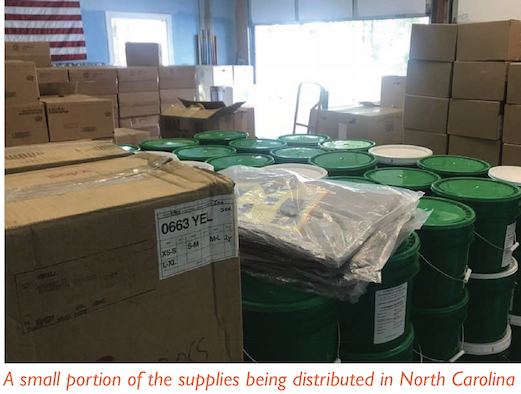 Through our partner, Disaster Response Team, we have set up bases of operation in New Bern and Wilmington, NC. In New Bern alone, more than 4,300 homes were heavily damaged by Florence. And many thousands of people are still displaced throughout the region. Your donations are supporting five large trailers that are currently on location dispensing food, clean water and other supplies to thousands of people who have lost most of their worldly possessions to this terrible hurricane. We are also coordinating clean up crews that are helping tarp damaged roofs and remove debris so homes can be repaired and rebuilt. Donate to our Disaster Fund to help us continue providing support. At this very moment, Hurricane Florence is battering the Carolinas. Many thousands of people have lost their homes due to lashing winds and massive flooding. More than 500,000 people are currently without power in the region. Water rescues are underway and many lives are at risk. And, unfortunately, it’s likely to get even worse. Hurricane Florence is a very slow-moving storm, and it is forecasted to continue dumping an additional 3 inches of rain every hour for at least another day. 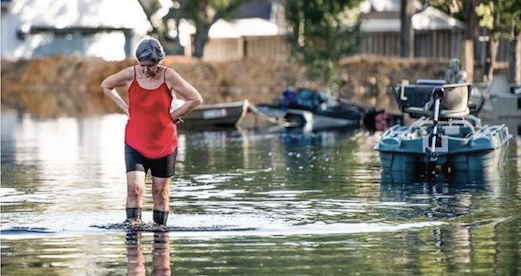 The flood waters are continuing to rise and the human impact is truly shocking. The areas affected by Hurricane Florence need our help. CRF is immediately responding to this disaster with our partner the Disaster Response Team (DRT). Large response trailers are currently staged to enter the affected areas as soon as emergency officials allow us to enter. We will begin distributing relief and support as soon as it is safe for our teams to do so. In the early stages of our response, we will be providing clean water, food, showers and housing to hurricane victims around some of the hardest hit areas. As the catastrophic flooding subsides, we will assess the situation and decide where we can make the biggest long-term impact by helping repair and rebuild the homes of people who have lost everything to this catastrophe. The best way that you can help today is to donate. Your gift will be used immediately to get our team in place and to provide immediate help with water, food, and other short-term needs. You can donate here. As relief for these basic needs become less dire, the team will transition to helping clean up and rebuild in the most affected areas. Please give today. Your friends and family may be looking for ways to help the people impacted by Hurricane Florence. Share our social media posts to encourage your network to get involved. God hears our prayers. Please join us in praying for safety and peace for all those affected by this disaster!